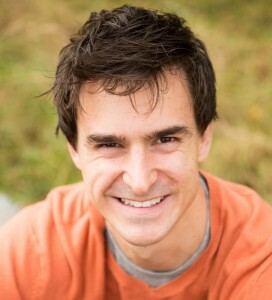 Prof. Lewis Dartnell is a research scientist, presenter and author based in London, UK. I graduated from Oxford University with a First Class degree in Biological Sciences and completed my PhD at University College London in 2007. I now hold the Professorship in Science Communication at the University of Westminster. My research is in the field of astrobiology and the search for microbial life on Mars. I have also held a STFC Science in Society Fellowship and am very active in delivering live events at schools and science festivals, working as a scientific consultant for the media, and have appeared in numerous TV documentaries and radio shows. I have won several awards for my science writing and outreach work and regularly freelance for newspapers and magazine articles. 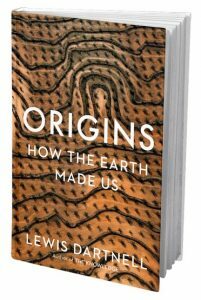 I have also published four books: The Knowledge was a Sunday Times Book of the Year and international bestseller, and ORIGINS: How the Earth Made Us is out January 2019.